Do you struggle with financial issues or stress? Do you have difficulty talking about money? Do you feel hopeless or helpless due to debt or your relationship with your finances? 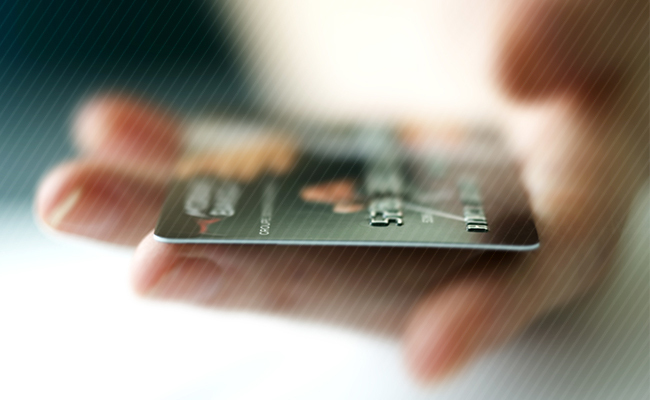 Do you find it difficult to be honest with your partner or people in your life about your spending habits or debt? Perhaps you find that you are constantly arguing with your partner or people in your life about money, and you just cannot find a way to communicate effectively about it. Have you struggled to follow your budget, or perhaps you have never even made one? Money can be one of the biggest sources of internal and interpersonal conflict and struggle we experience in our lives. Research suggests that conflicts about finances take longer to resolve, and if they occur often enough in marriages, can predict divorce. Stress and anxiety about money can also have a significant impact on your health and wellbeing. Although talking about money often feels uncomfortable or taboo, it may be exactly what you and/or your partner need, and a financial therapist can help you begin to resolve your issues. 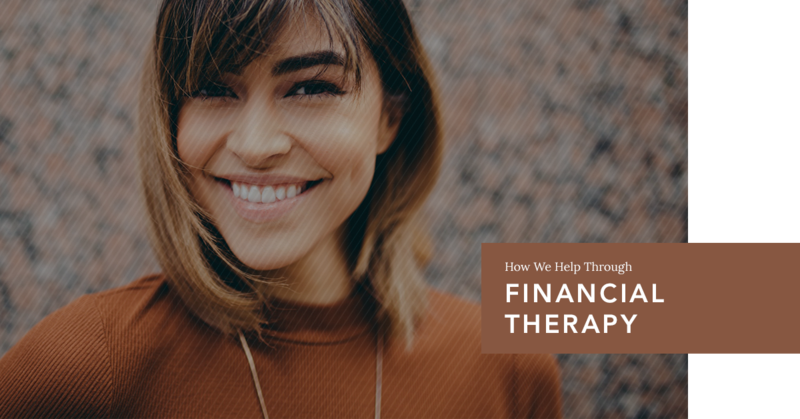 Financial therapy focuses on the problems you experience, both within yourself and within your important relationships, related to money and finances. Your therapist will help you and your loved ones better understand what has been keeping you from finding satisfaction and happiness with your finances. This may involve exploring beliefs about money and self-worth that were passed down from parents, ways to self-soothe anxieties that arise about money or your financial struggles, or developing healthier communication skills between you and your partner to reduce conflict when discussing sensitive matters related to your finances. Financial therapy can also help you to create positive financial behavioral change, financial empowerment, and a sense of financial security for you and/or your partner and family. Through this process, you will gain insight into your relationship with money that your therapist will help you translate into meaningful, healthy changes about how you relate to your partner or people in your life regarding your finances. Is Financial Therapy Right for Me? Does your financial situation make you feel depressed or anxious? Are you spending more than you earn and find it impossible to save? Have you tried changing these behaviors with no luck? Do you have a hard time pinpointing where your money troubles are coming from? In some cases, a financial advisor would be more appropriate. For example, if what you need is advice on how to save money, it would be better to talk to someone who specializes in financial planning. Financial therapy is about the underlying emotional issues that come with money, not a lack of knowledge about money management. However, if you answered “yes” to any of the above questions, you might find that financial therapy helps you approach money in a healthier way. The many potential issues related to money and finances do not need to become a destructive force in your life or relationships. If you feel that you would benefit from this process, contact Symmetry Counseling to begin your work with one of our many qualified professionals.